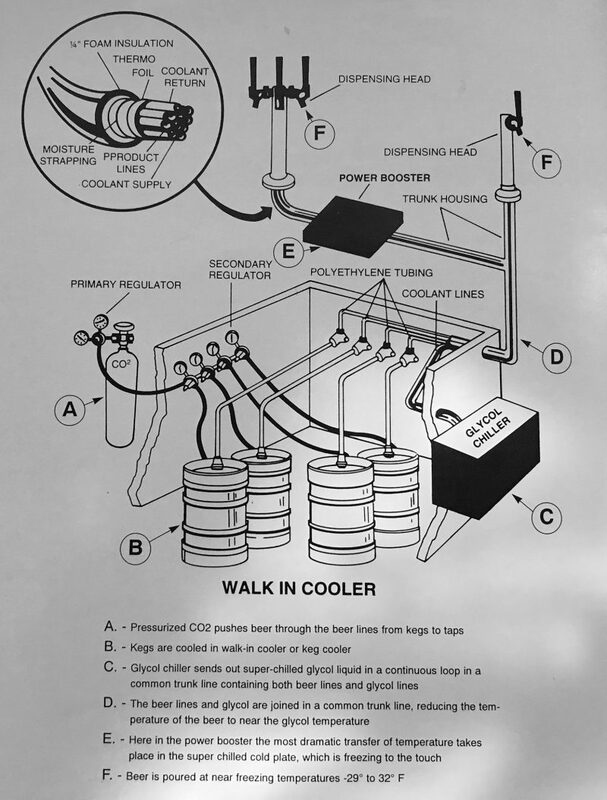 Utilizing a "Cold Filtering" process, draft beer is routed through a state-of-the-art "flash-freezing" extractor. The temperature of the beer is dropped to below 30 degrees at the tap, enabling the beer to be poured at temperatures of 29-33 degrees. Temperatures that we have labeled SUPERCOLD, could be set to any temperature that you would like to serve your beer. Cold Beer Equals More Cash and More Sales! COLDTAP'S New SUPERCOLD PowerPack's booster system delivers draft beer at temperatures as low as 30 degree. 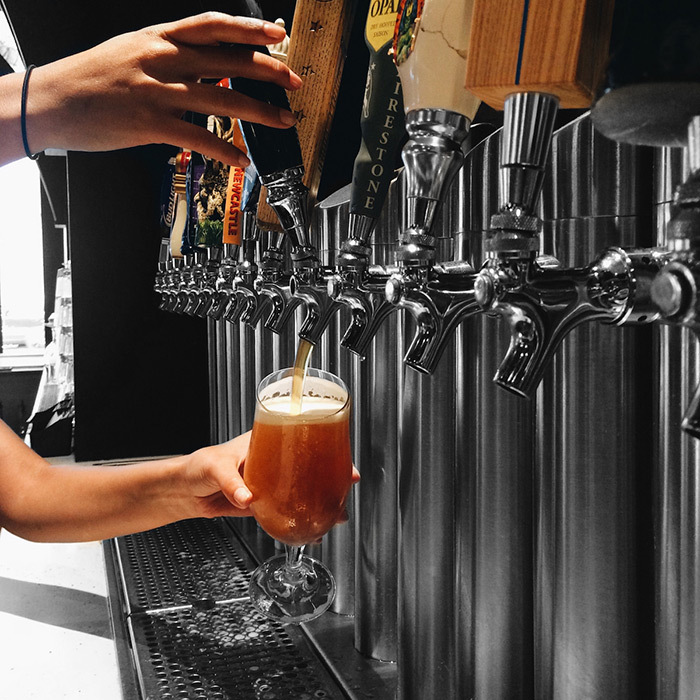 Eliminating foam waste while enhancing the flavor of all draft beers! Announcing the World's First Truly SUPERCOLD Draft Beer System that Really Works!